Capture the memories of a honeymoon, engagement, a family trip, a romantic getaway, or a proposal! Get yourself in the photo and never worry about capturing selfies on vacation. 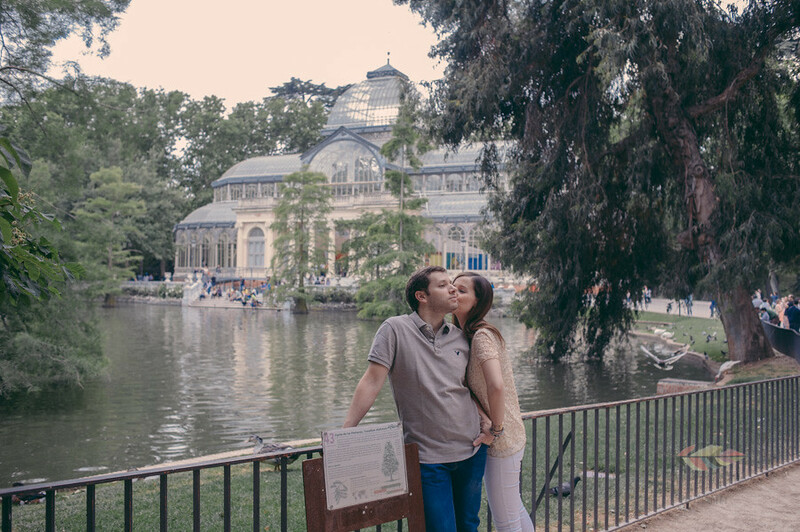 We take pictures in Madrid and Toledo, we will be several hours taken pictures and we will give you more than 300 without a maximum limit of them. It is very easy, you put in contact by email and pay by PayPal. The photos will be received 5 days after maximum in your email to download.